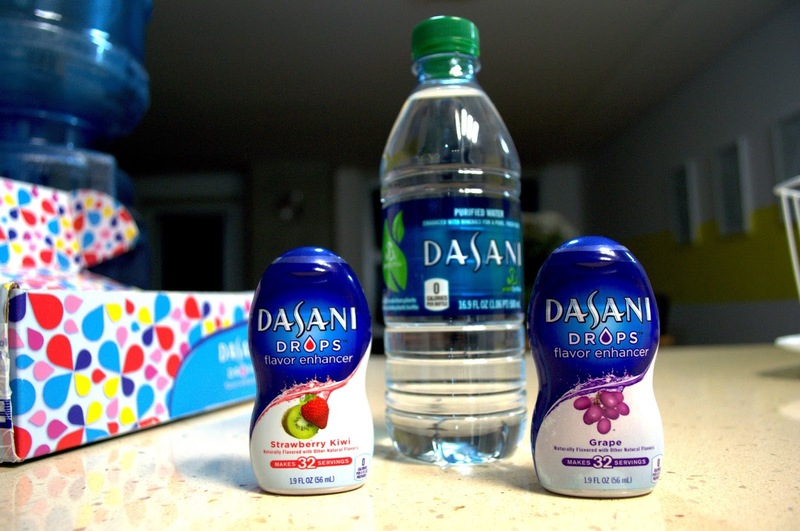 About a month ago Influenster sent me out a box so that I could try the Dasani Drops for free on exchange of my honest opinion. 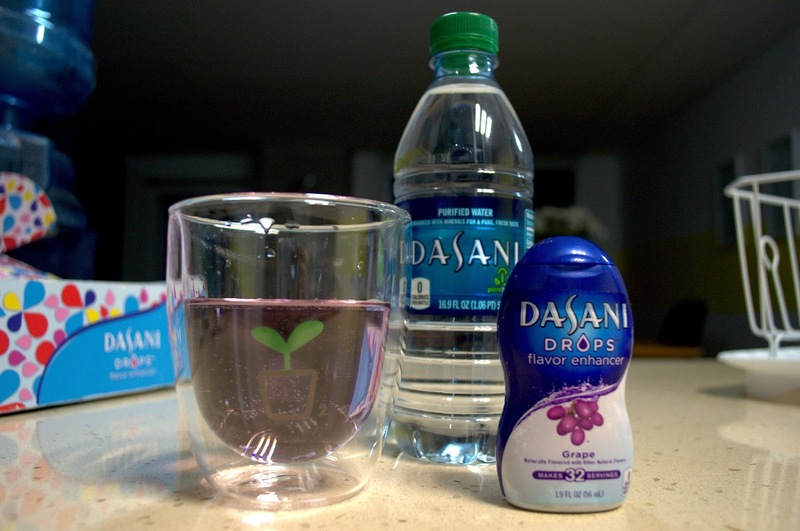 So what exactly is "Dasani Drops"? Basically it is flavored water, it doesn't contain any sugar nor calories which is what makes it unique and appealing. Truth is I am not a fan. I don't know wether it is because I don't really enjoy flavored drinks or if it really wasn't all that great. So I received two flavors which I will be reviewing individually. First one I tried was the Grape flavor one which I really hated. Not only did I not know how much I was supposed to use but also I didn't feel like it tasted natural. It didn't taste like sugar at all but it had like a medicine kinda taste which I found really gross. Then I tried the Strawberry Kiwi and I was impressed by the fact that I didn't totatly hated it. I mean it wasn't great but I had really low expectations which made me like this one better than the grape one. 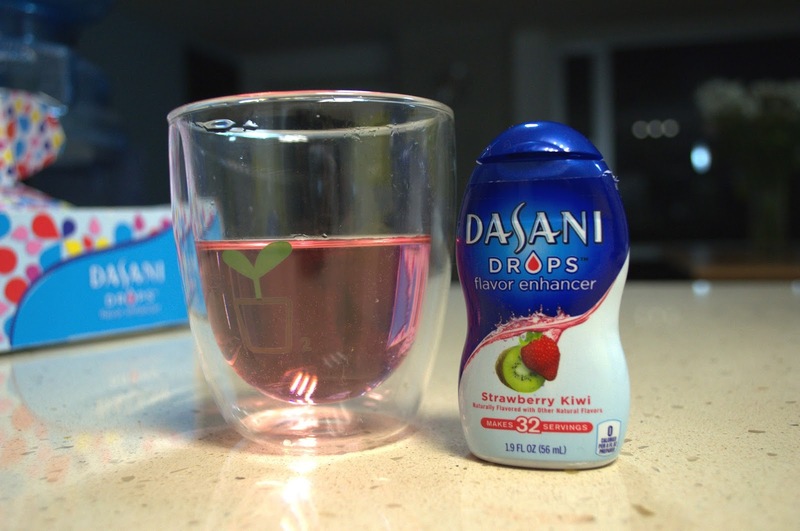 I had to pour just once in order to get the "right" flavor I guess and unlike the grape one, this one didn't taste like medicine it really did taste like strawberry I'm just not sure about the kiwi. Overall I think it is pretty interesting that they are making this kinda beverages but I just don't think they're my thing. I rather have a soda or a smoothy or something. So, how about you? You a fan? 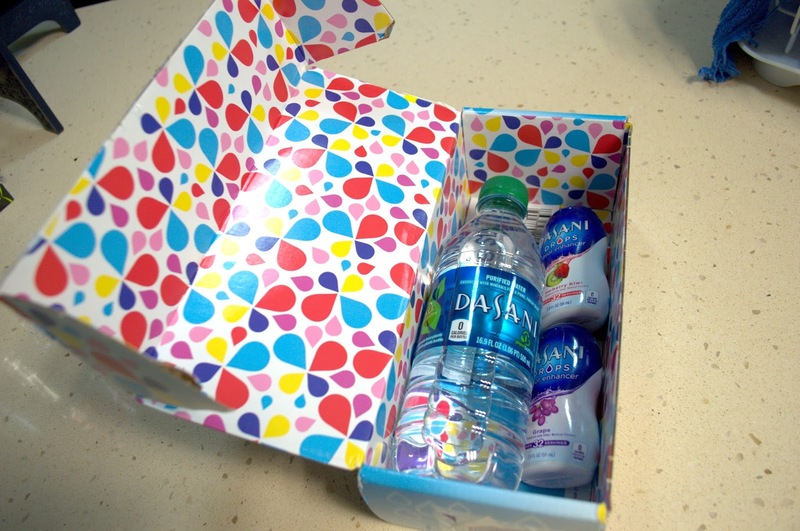 How do you feel about flavored water?